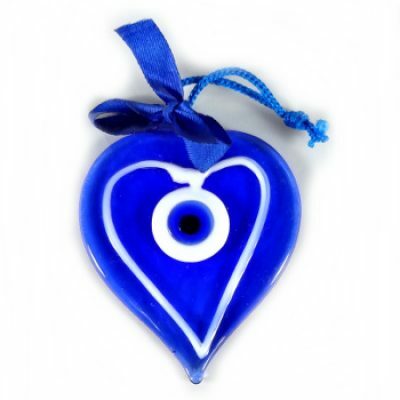 Turkish glass Evil Eye charms used for protection from envy, negativity, and evil spirits. 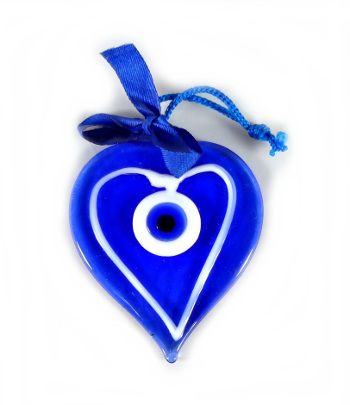 Hang from your ceiling or in front of your home. The all-seeing eye will ward off unwanted guests. Available in more styles.